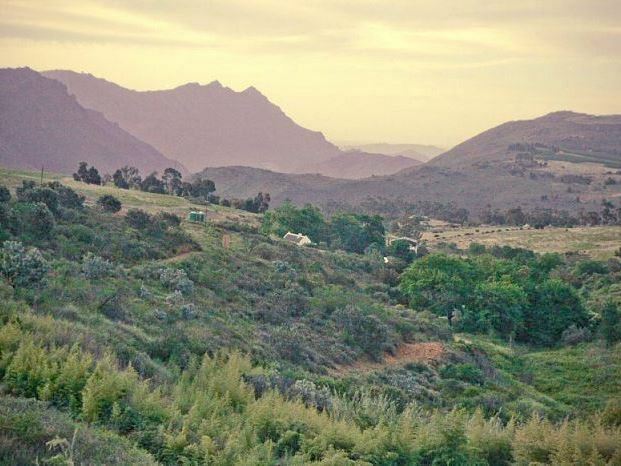 Settled in the Piketberg mountain range, Hebron Estate lies like a gem in the green hills of fynbos and rough farmland. 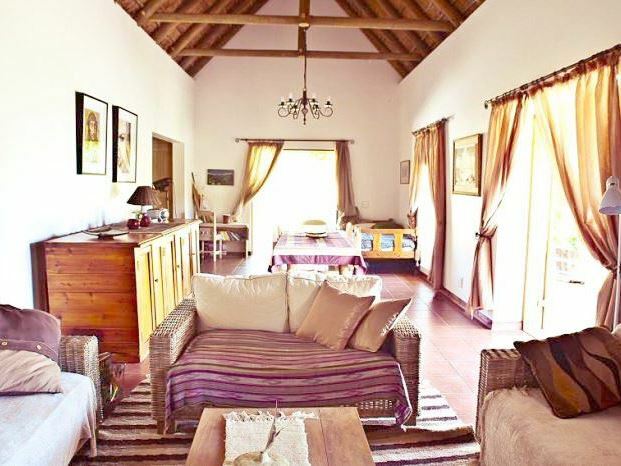 The property has plenty of land and is situated in a relatively untouched part of the Western Cape, perfect for families with pets looking for an escape into nature.<br /><br />The Main House has two bedrooms, of which both have en-suite bathrooms and large windows showcasing the beautiful views. 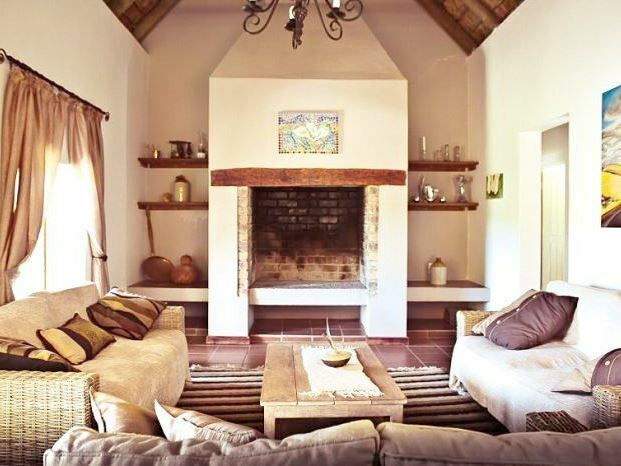 The spacious open-plan living area consists of a comfortable lounge and a fully equipped kitchen for all your self-catering needs. 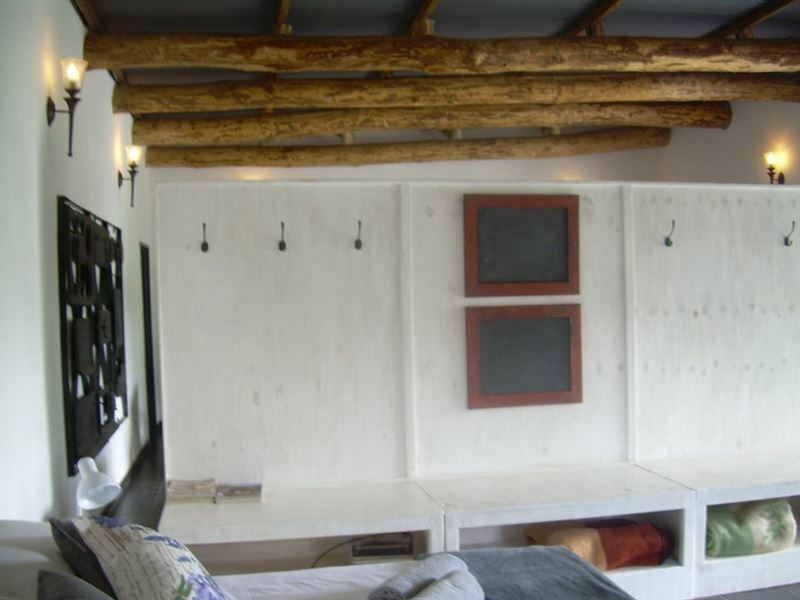 The stone and wooden veranda adds a certain appeal to this already charming house.<br /><br />The Guest Cottage also has two bedrooms, of which both share a bathroom. 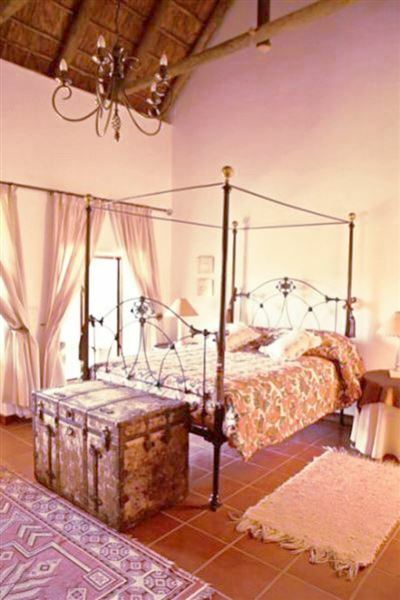 One of the rooms is situated on the patio making it ideal for families with children. 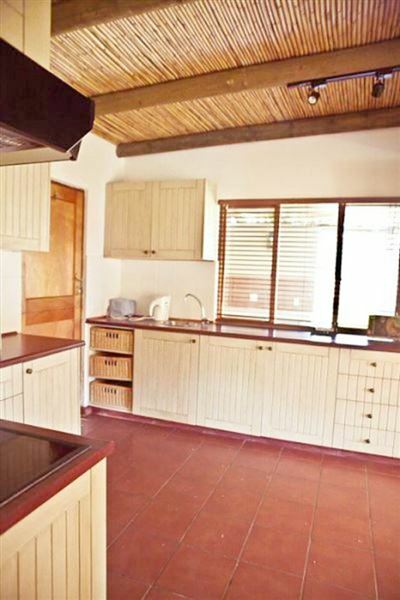 There is a fully equipped kitchen and an eating area available. 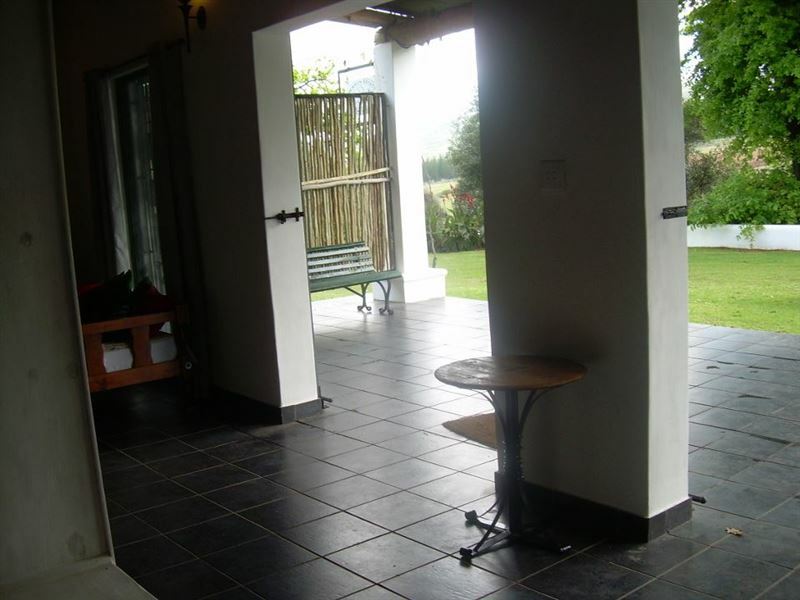 The outside patio has undisturbed views of the natural vegetation.<br /><br />Guests can spend their evenings enjoying a braai while gazing up at the clear night sky. The stunning swimming pool is perfect for relaxing and unwinding after a day of hiking and biking. Surrounding lakes and rivers provide ideal fishing and bird-watching opportunities for guests. These many activities will ensure that guests have a truly memorable holiday experience. "We loved the view, the quiteness, the family time, the friendly people. Thank you. We will see you again." "Sitting on the grass watching the autumn leaves falling"
"We loved it... it is a beautiful place, the boys caught fish and loved it, the hosts are friendly - highly recommended"
"As per our E-Mail to SafariNow on 5/09/2016,On our arrival after traveling on bad not clearly marked roads we was taken to a rundown cottage were everything smell of smoke and very ill equipped.We did not stay in the cottage and went to rent alternative accommodation at a lower price with 4 star facilities." "It was relaxing from the second we arrived. Totally laid back,very spacious and the owners were hospitable but also respectful of out privacy. We have noisy kids but that wasnt a problem with so much space about. Wud go back as soon as I have the money." 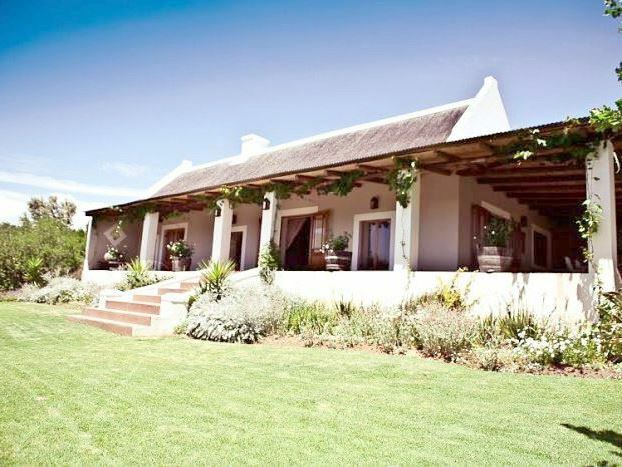 "Manor House was spacious, well equipped"
"We enjoyed our stay at Hebron. 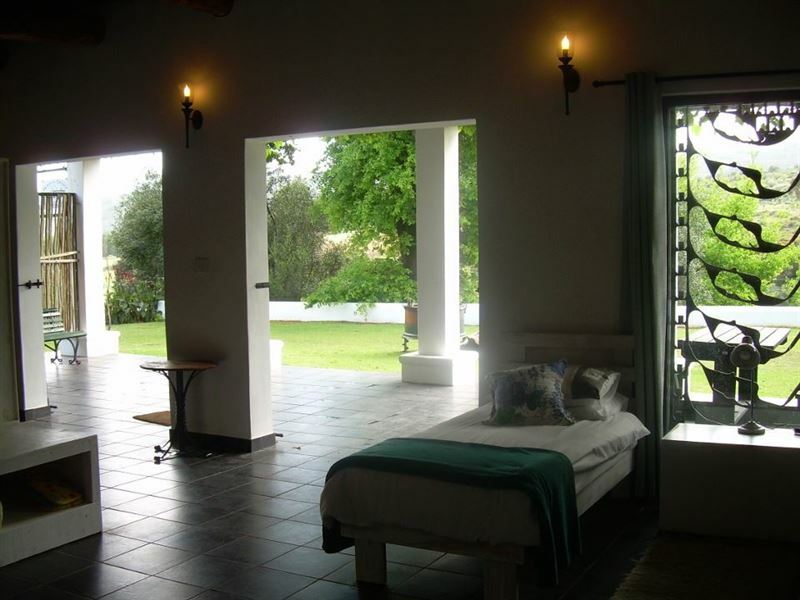 Although the manor house was situated near the owners house, we had privacy. Nice furniture, well-equipped kitchen and everything needed to make our stay comfortable."